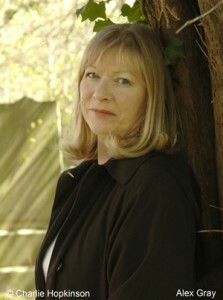 Connect with Alex Gray on her Website ? & on Twitter ?. Don't Miss Your Chance in this Giveaway! This is a rafflecopter giveaway hosted by Partners In Crime Virtual Book Tours for Alex Gray and William Morrow. 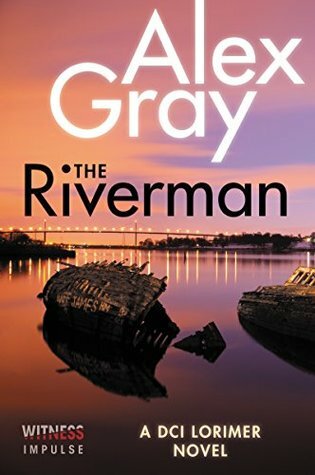 There will be 3 US winners of one (1) PRINT copy of The Riverman by Alex Gray. The giveaway begins on January 9th and runs through February 23rd, 2017. I am reading this book now and can't put it down. An exceptional book!!! Super to see that you loved The Riverman.